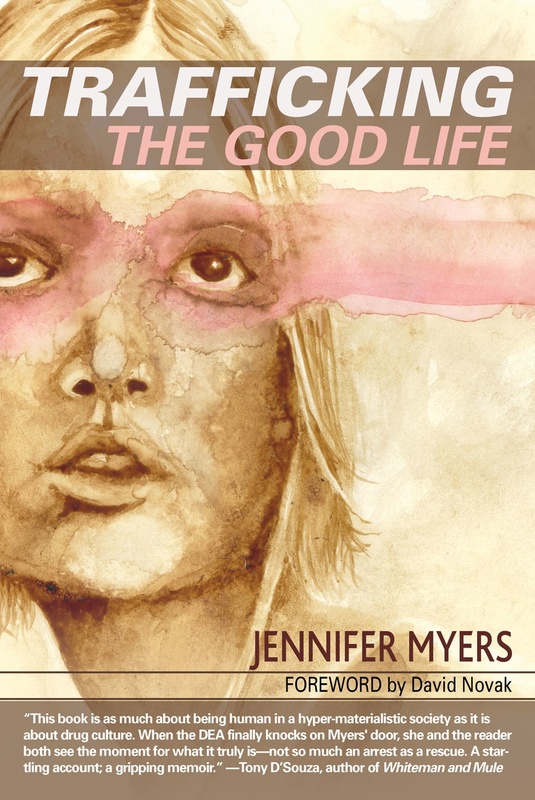 In Trafficking the Good Life Jennifer Myers documents her journey through marijuana trafficking to her arrest and incarceration in a federal prison camp. An all-American, midwestern farm girl, Jennifer had worked hard toward a successful career as a dancer in Chicago. But just as her star was rising, she fell for the kingpin of a drug trafficking operation. Drawn to his life of excitement, she soon acquiesced to driving marijuana across the country, making easy money she stacked in shoeboxes and spent like an heiress.Steeped inside moral ambiguity, she sought to cleanse her soul with the guidance of spiritual gurus and New Age prophets—to no avail. Only time in a federal prison made her face up to and understand her choices. It was there, at rock bottom, that she discovered that her real prison was the one she had unwittingly made inside herself and where she could start rebuilding a life of purpose and ethical pursuit.